God gives us the choice. Weather to accept Jesus as Lord and Savior or not. Doing so gives our souls a fighting chance to be saved. 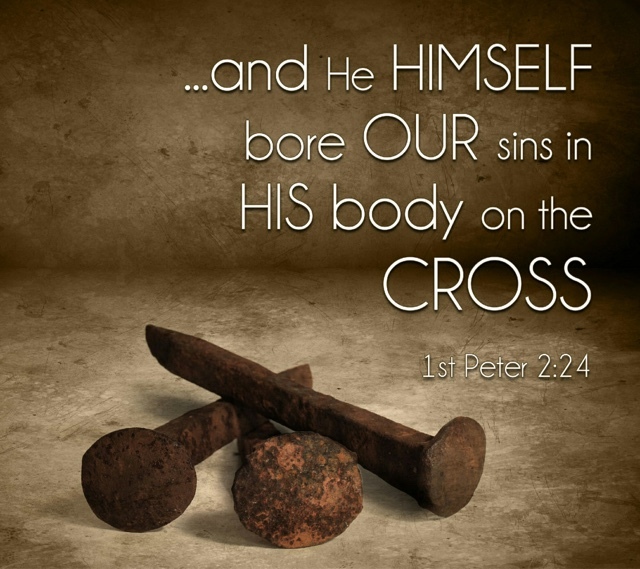 We are sinners and redemption has been made for us through the blood of Jesus.